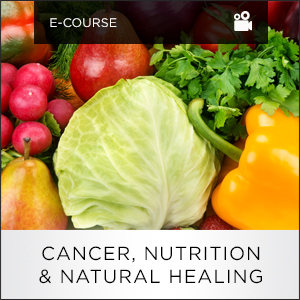 A 2-part ecourse exploring the latest, most up to date research & knowledge about food, natural healing and cancer. Sayer Ji is the founder and editor-in-chief of www.GreenMedInfo.com and co-author of the book "The Cancer Killers: The Cause Is The Cure" with New York Times best-seller Dr. Ben Lerner and Dr. Charles Majors. His writings and research have been published in the Wellbeing Journal, the Journal of Gluten Sensitivity, and have been featured on Mercola.com, NaturalNews.com, Reuters.com, GaryNull.com, Infowars.com and Care2.com. Copyright © 2019 GreenMedInfo. All Rights Reserved.